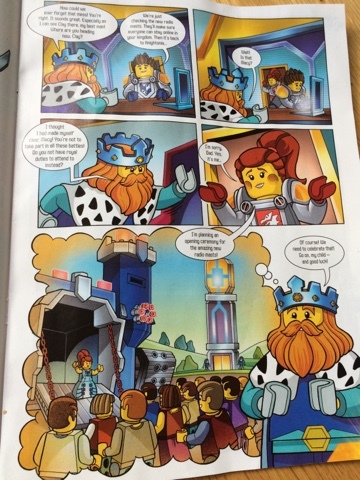 Today sees the launch of a new Lego magazine focusing on Nexo Knights. 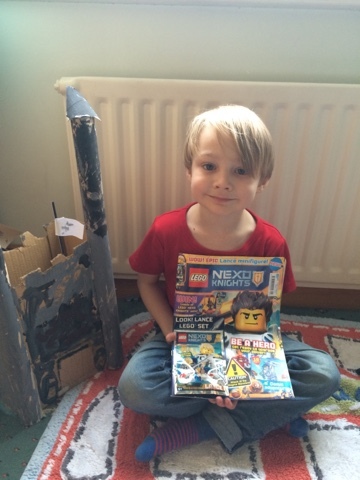 Blake (age 6) - an avid Lego fan, gives the magazine a big thumbs up. The first issue comes with Lance - (and his breakfast!) 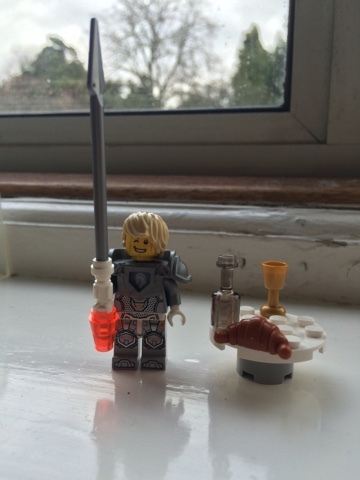 one of the lead characters - perfect to get you started! 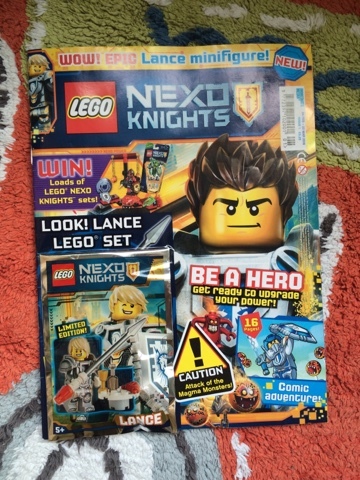 Each monthly issue will come with a Lego Nexo Knights toy to collect. 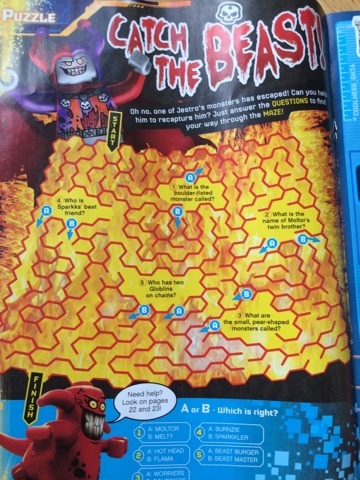 The magazine features 34 pages of colourful comic strip stories, activities and posters. 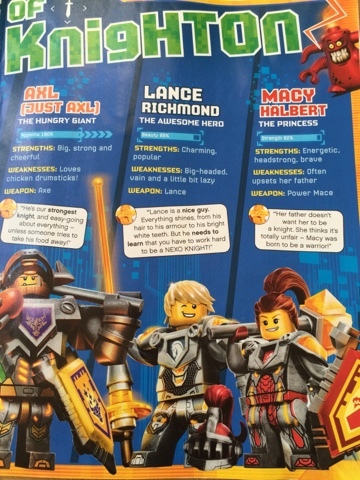 The lead characters include 4 boy Knights and 1 girl knight too. Overall, I'd say the magazine and the toy is good value for money and Blake has really enjoyed this issue - the magazine has been a hit and we can't wait for issue 2 already! Disclaimer: we received an advance press sample of the magazine for the purpose of this article. Valentines Day 2016 - A Cosy Night In.